How do you design wonderful user-experiences that you can’t control? That’s the challenge in taking AI systems to products and experiences. This session will bring together AI-focused design experts and thinkers in the future of technology. 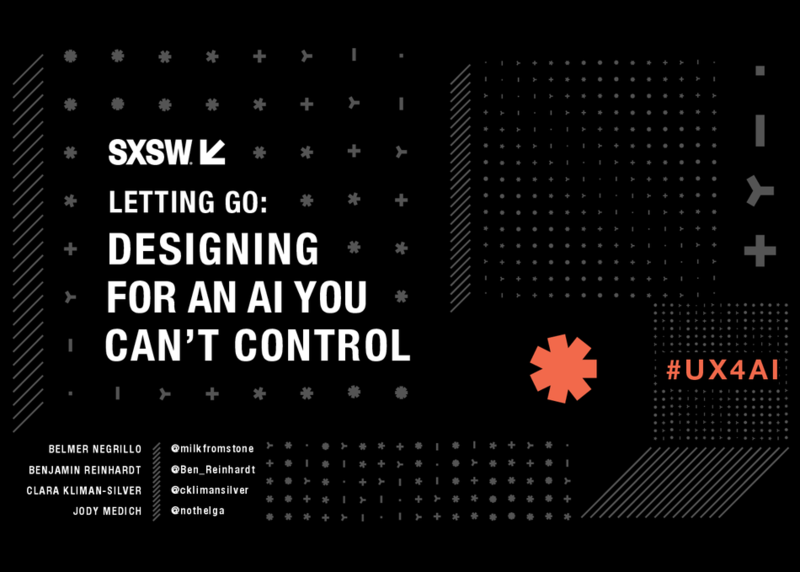 They will discuss, answer, and (hopefully) argue about the challenges and possibilities for design in a world where everything can be personalized at the cost of control. Expect new design frameworks and an overview of the burning questions in UX for AI.